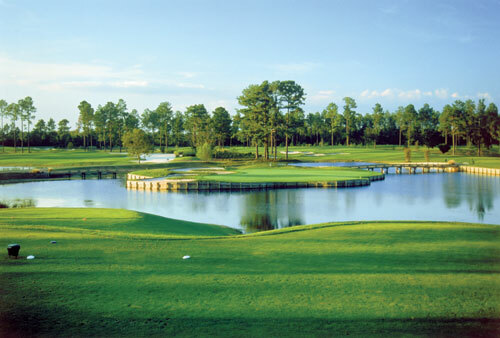 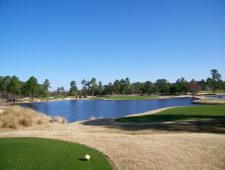 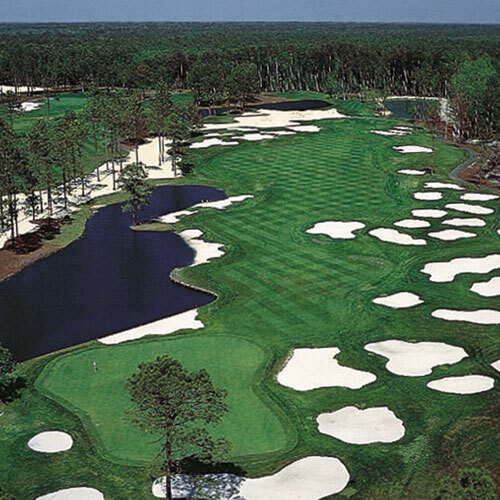 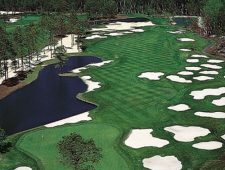 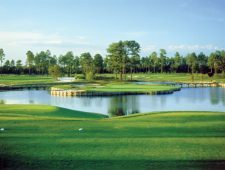 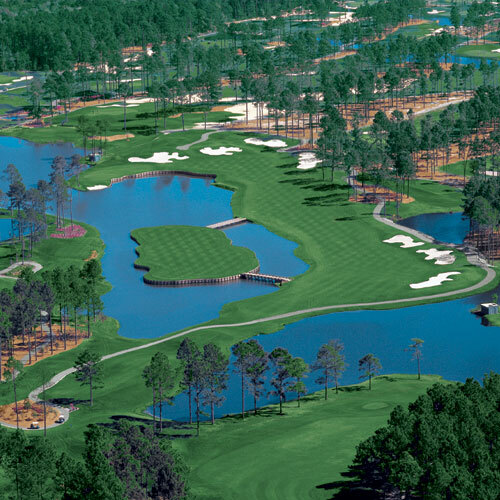 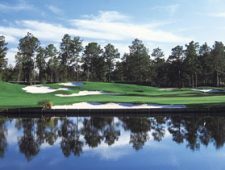 Arnold Palmer’s sensational King’s North Course has been crowned “South Carolina’s Course of the Year for 1996”, “Top 10 New Upscale Public Course in America” by Golf Digest for 1997, and “Top 100 in America” by Golf for Women in 2002 for three years running. 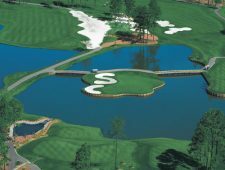 The famous island green possesses an inspiring new look with an elevated sculptured bulk-head. 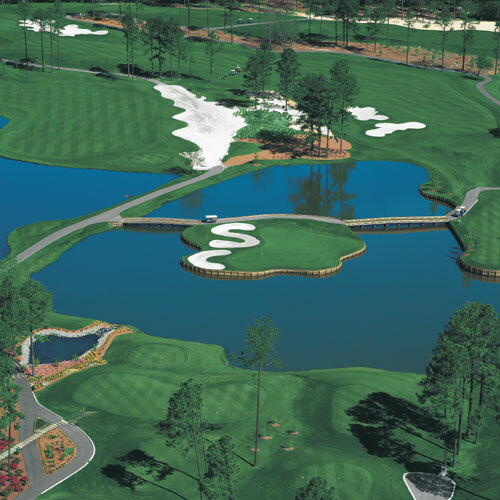 Forty-two bunkers line the 464-yard, par-4 18th fairway. 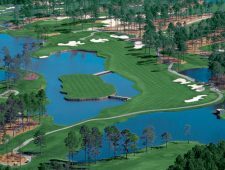 But the most memorable hole may be the 6th, “The Gambler,” a par-5 reachable in two with a courageous tee shot, 220 yards over water to an island fairway.